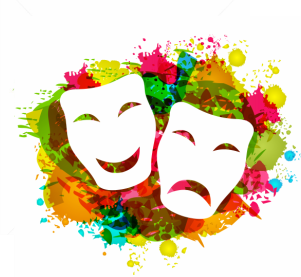 Wellington Amateur Theatrical Society INC.
﻿WATS﻿ is a not for profit organisation that has over 100 members, striving for perfection in every performance. We are always looking for new members, whether you can sing, dance, perform or are keen to be in our backstage crew. We meet regularly at WATS place, 31 Warne Street, on the 3rd Tuesday of each month and all are welcome. The next meeting will be held on Tuesday, 21st May. "Bringing the Stage to life in Wellington"